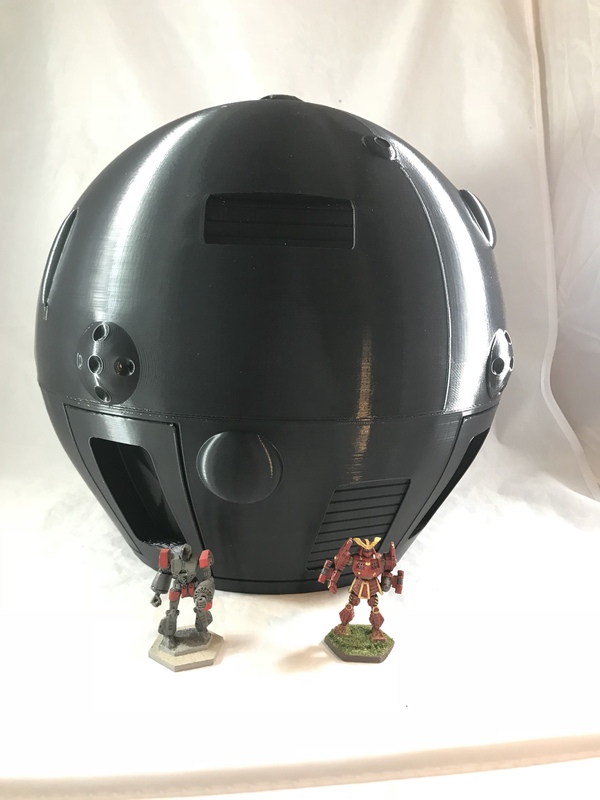 The Road to Adepticon 2018: Now with Mech Scale Dropship! So, for Adepticon* 2018 we've** decided to build up a pretty badass terrain table for our Big Alpha Strike game. It's going to be loosely*** based on the drop port battle in "End Game". So for the next not-quite year y'all are going to watch the (slow) process of me designing and building a table that will have some pretty unique elements. 1-3 Mechscale dropships. And not Leopards, either. Custom buildings, roadways and a drop port. A mountain. Ok, ok, a craggy hill. Lots of cussing and sleepless nights. A crap ton of mechs. How will this all be done? Well, the board itself will be done fairly traditionally, but a lot of the other elements will be done with 3D printers and lasercutters. My day job is running a makerlab, so I get to play with some pretty cool toys. 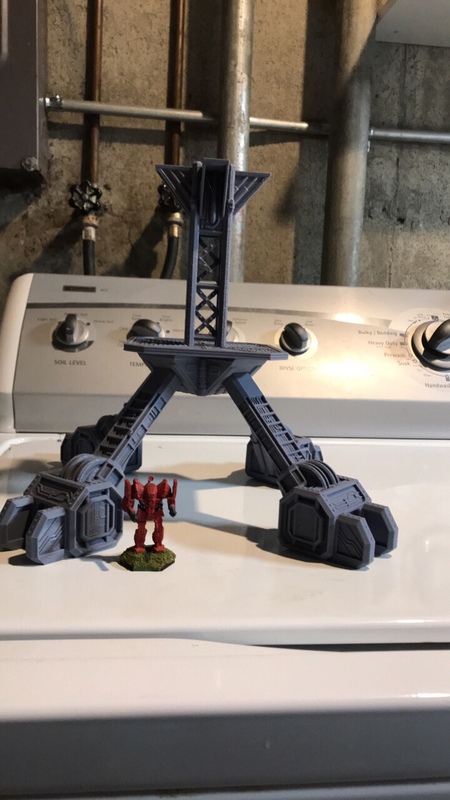 Plus I own a pretty bitchin' 3D printer myself that can print a mechscale union as a single piece*****. So in the next few days I'll be posting some layout sketches to try to translate what we've got from the book cover (not much there except Victor'sPrometheus)and what's written in the book, to a board that will be fun to play and has a solid aesthetic to it. I'll also be posting some pictures of me cleaning up some digital files in order to print, as well as the actual printing of the models. I'll also be asking for suggestions and feedback on stuff. 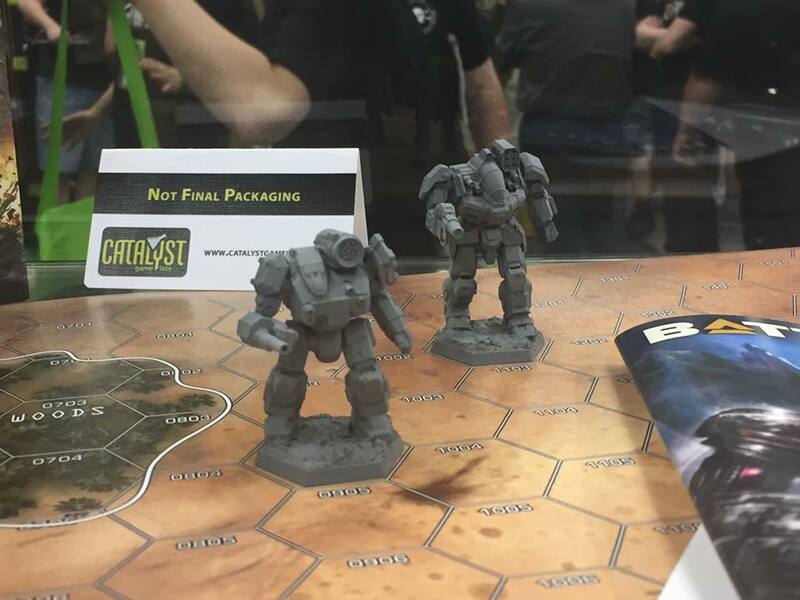 I'm sure as we progress, other members of the Adepticon BattleTech crew will also post here and discuss things as well as "show and tell". *If you're not familiar with Adepticon, it's a spring miniature wargaming convention in Chicago. It's an amazing, world class convention and if you get a chance, you should visit. 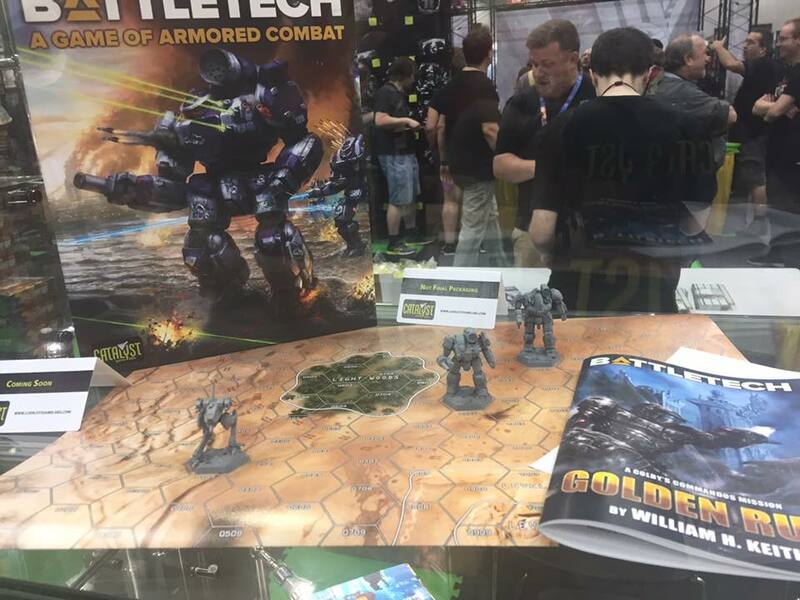 And sign up to play BattleTech. ** The fantastic crew of Chicago and Canadian Demo Agents, and whatever the heck I am. 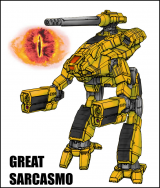 ***Seriously, you've read the BattleTech books, they're not really scenario friendly narratives. ****Not technically related to the terrain, but I'll be designing and building it at the same time. *****I wouldn't actually build it as a single piece, the supports would be a nightmare. Well, I certainly want to keep an eye one this . . . I'm interested in seeing this progress. 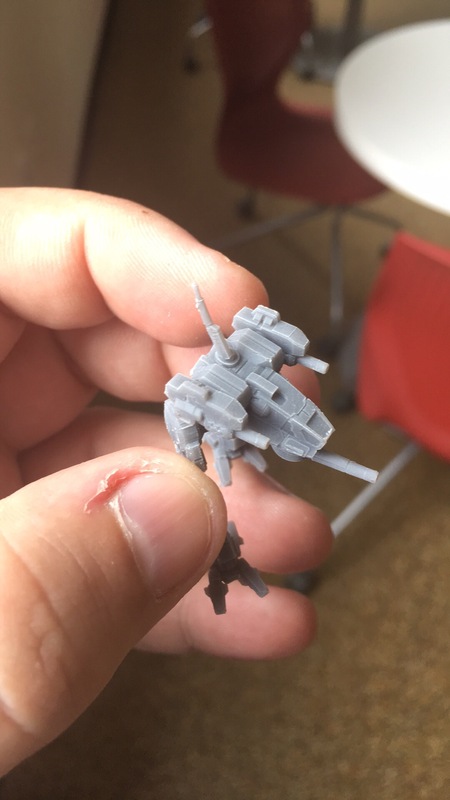 So one of the things I've been working on is getting a dropship or three ready to print at mechscale. The first file I'm using, is Scolopendra's Mapscale Union drop ship from Thingiverse. It's a great starting point, as the general shape is there as well as the details. 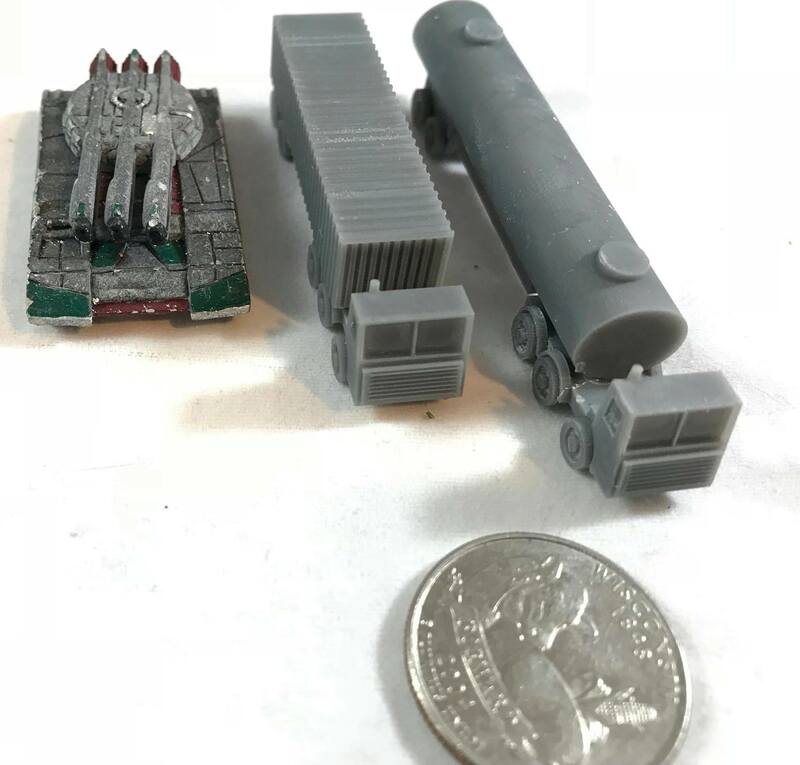 However, this design is mapscale (so 1/1200 scale) and I need to increase its size by over 400% (421% to be exact) to get it to mech scale (which is 11.1"/282mm in diameter). The file as it is low on polys (meaning it's faceted—see below) and the landing gear needs some serious work. So first thing, the surface is truncated, not badly so, but when you blow this guy up by 4 times, it's going to look horrible. It's not shown here, but the landing gear is tenuous and has no positive locating marks, which we'll need. I'd love to have the landing gear to be able to support this, but to be realistic, I'll probably have a small acrylic base and brass rod to help support the weight. Anyways, first order of business is to smooth the surface out, I'd like to have it be as smooth as possible, as FDM printing will at it's own textural effect to the print anyways. So here's the file in Wings3D getting prepped, I'm hardening all the lines around objects that I want to keep their shape (turrets, doors, etc) before I smooth everything out. I haven't had a lot of time to devote it lately, but hopefully will have that ready by next week. 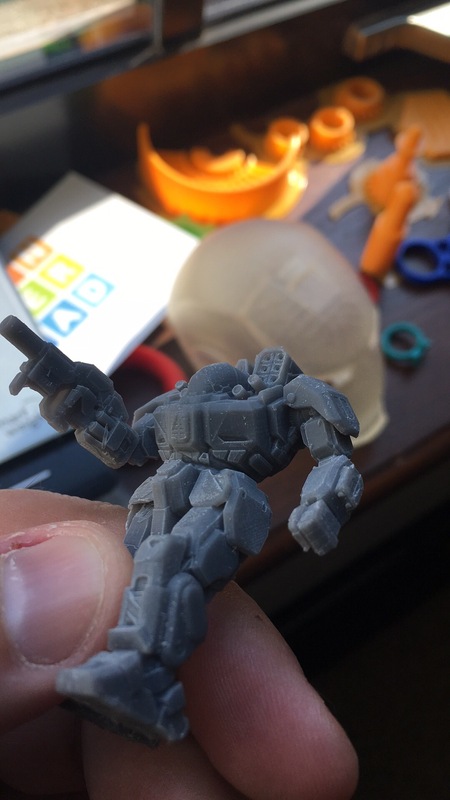 I'm also debating just pulling off the turrets and thrusters to a) facilitate splitting it vertically to print and b) set the turrets up to receive some guns after printing with mech bits and styrene. In a world where I didn't have to work, I'd also open the doors and design in a hanger and put some LEDs and an arduino controller in there and maybe use some of those old box set mechs that aren't so great. Who knows, anything is possible. As a suggest . 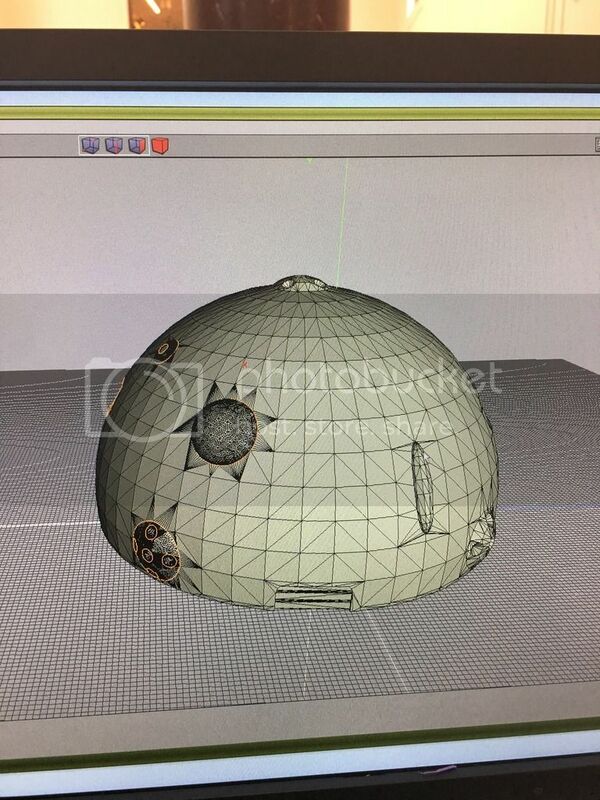 . . why not get a hamster ball and 3D print the details & make them attachments to that curve? 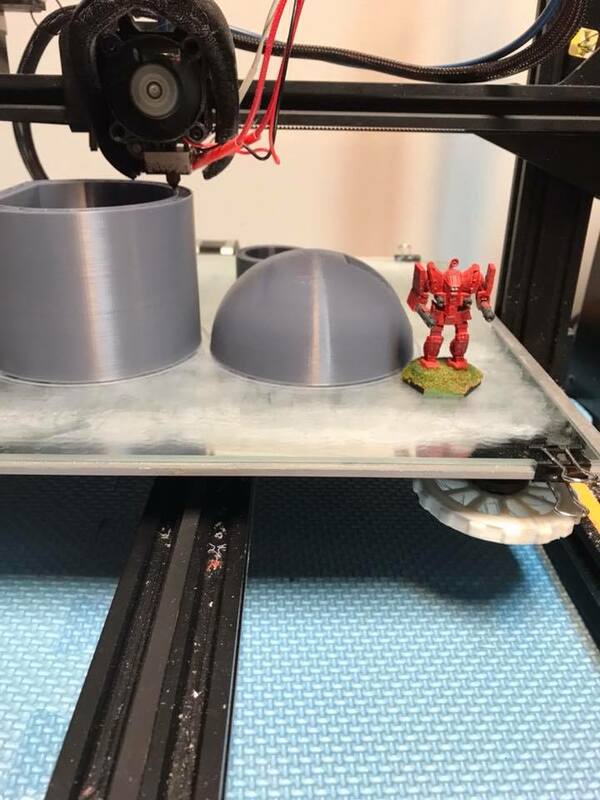 Should make it easier to print curved plates that would cover the hamster ball and cheaper. Might save you a bit of work too. Well, I'd still have to cut out the backing of the plates for the curve, and the Union isn't a perfect sphere, more or a half-sphere with a truncated cone on the bottom. 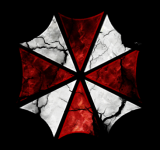 So I'd still have to do a bunch of design work and make sure the curvatures match and all that. So for me, and my skills, this is easier, but thanks for the suggestion! a suggestion? make the dividing segments not go over major hatchways. that way you won;t have to worry about fiddly textures if you need to use a bit of filler to hide a gap. and if you need to, make the things like those RCS clusters as separate bits that slot into a depression, so you don't have to worry about the dividing line going through those too. 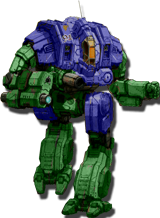 While I waited for my daughter to stay actually fall asleep, I thought I'd play around with what a mech scale Overlord would look like as a project. You know, for "research". I thought I'd play around with what a mech scale Overlord would look like as a project. You know, for "research". I cut a 1/285th 2D silhouette from cardboard for curiosity's sake. It's ****** huge. Yea. The Union will be around 4 kilograms of material. Although that was just a rough estimate thrown into the slicer. I'll have to cut the Overlord into 4 pieces to get to print. I'm guessing the overlord will be 6 kgs. If I do that one, of course. I really wonder if there is some way to break it down to smaller pieces and thus easier/cheaper to 3D print. 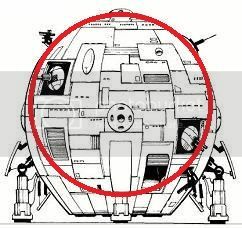 I plan to build one off the largest pet ball I have found, but I do not have any idea how to get some of the really nifty detail work that I want though I have a good idea for turrets & thrusters. I will probably use the rough texture spraypaint for the 'aeroshell' but beyond that I am not sure. You can get a life sized bust of Bill Shatner on a popular auction site. Maybe you can work it into the mountain as a Davion version of Mt Rushmore. Other than that. Very interested in watching work on 'mech scale Dropships. We have one and two more in progress. Will be great to see professional versions. Well, professional might be a *bit* of a stretch. I've done some design work for some 28mm focused companies, but fairly basic stuff. Not to mention the dropships I'm doing are based off some nice designs made by other that are available for free. I'm just re-working them so they look ok at 4 times their designed size. This weekend I'm laying out some board designs to see if we can get a nice compromise of what the fiction said the scene looked at, as well as what would be a fun game. how big is your battle space going to be? I also did one were the ships were in a field. It's been a busy summer! 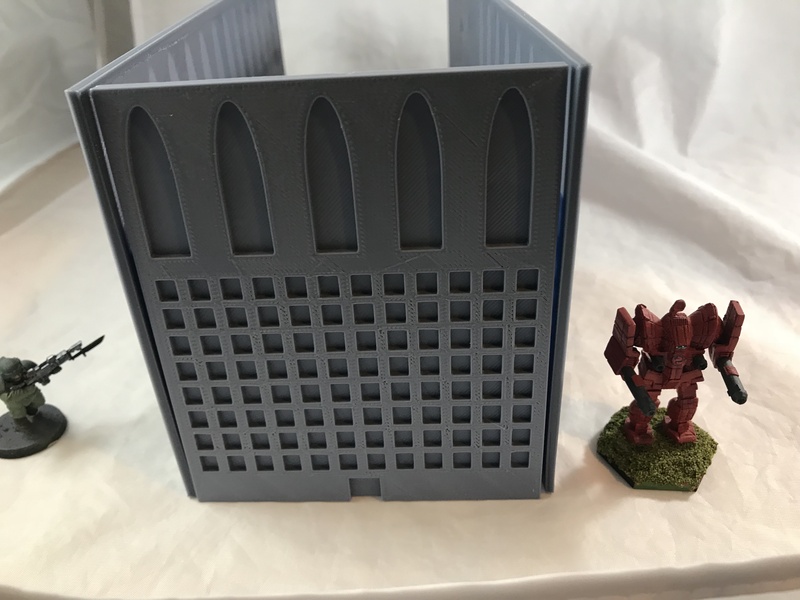 I've gotten my 3D design and printing business off the ground (I printed those fantastic prototypes that were hanging around the CGL Booth at GenCon) and just doing a bunch of projects. But, the Chicago crew met up last night to discuss Adepticon and nail down our plans. I won't spill everything yet, but we'll have three unique game boards for each day to match the games. All three will be New Avalon themed, so everybody wins! You either win by defending the seat of the bestest house ever, or you win because you get to trash the worstest house ever! 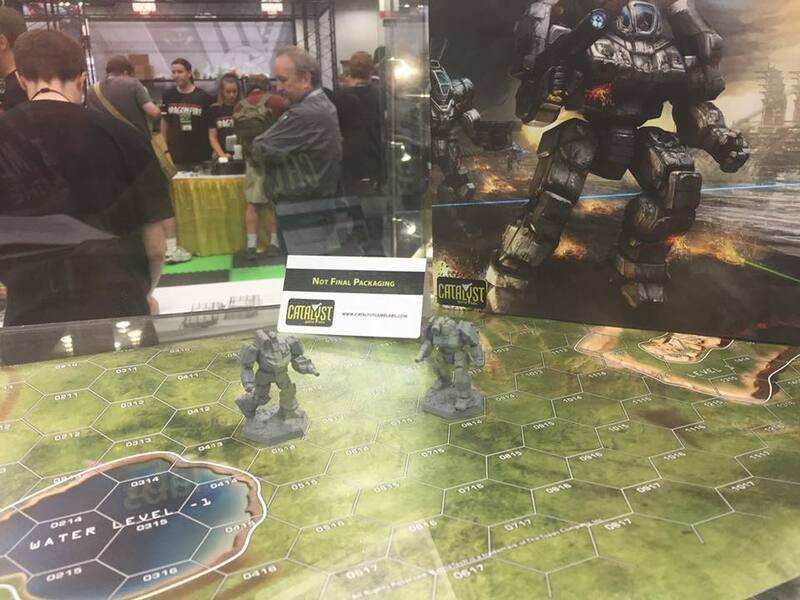 There will be the big Alpha Strike game on that Sunday featuring Mech Scale Union (s? 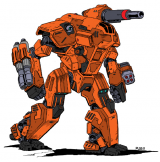 ), a really fun throwback (3025 tech) game on Friday, and a big BattleTech game that thematically goes with Sunday's Alpha Strike game on Saturday. So I have quite the "to-do" list ahead of me. 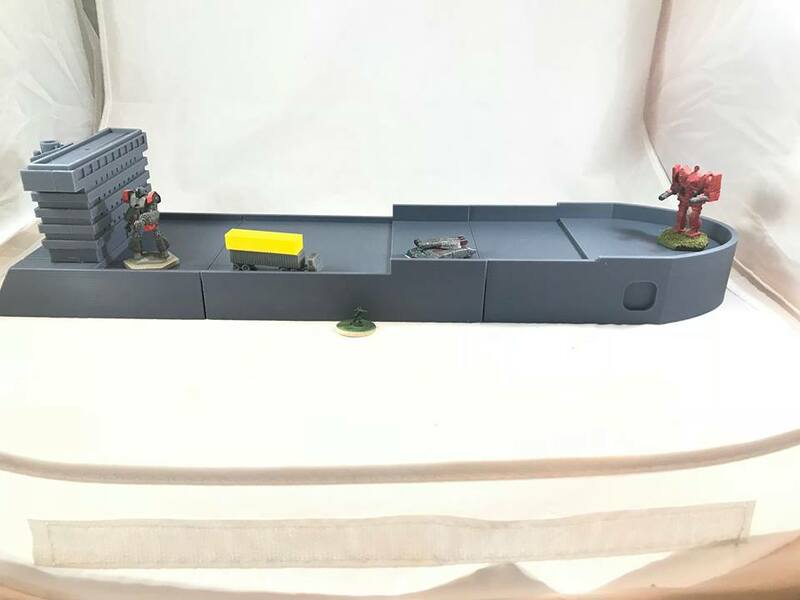 I have to design and print a great deal of urban terrain, finish the Union, maybe do some quick drop shuttles as terrain for the drop port along with cranes and support vehicles and actually build the tables. Could you post some pictures here of what you made for GenCon? Please? Can't wait to see what you've made! Hold on, you are saying the container ship is 20 feet long? No in real life the shipping containers (red boxes in the picture) are 20 feet long (TEU-Twenty Foo Equivalent Unit). I've actually changed that around and am going to use FEUs or 40 Foot ones as those are more common. You see it in the next blog post. Okay, yeah . . . that I knew, but I must have been misunderstanding . . . the ship itself is a little over 19 inches? Really looking forward to seeing a printed version of both! Just out of curiosity, what software did you use to build the models? I’ve dabbled on and off for years with some modeling software, but have never had time to really sit down and learn earnestly. Anyways. 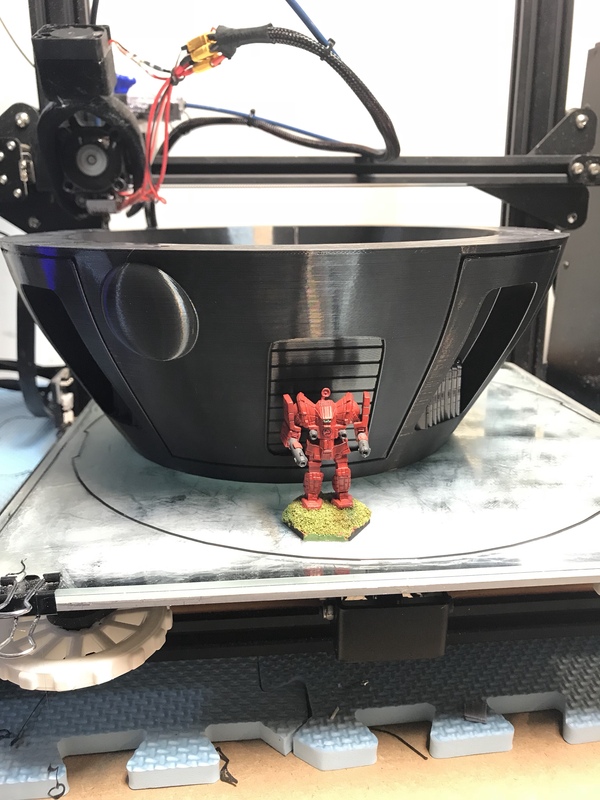 So I finished the printing the container ship, this was a pretty sedate print at 32 hours over four sessions on my Flashforge Creator Pro. 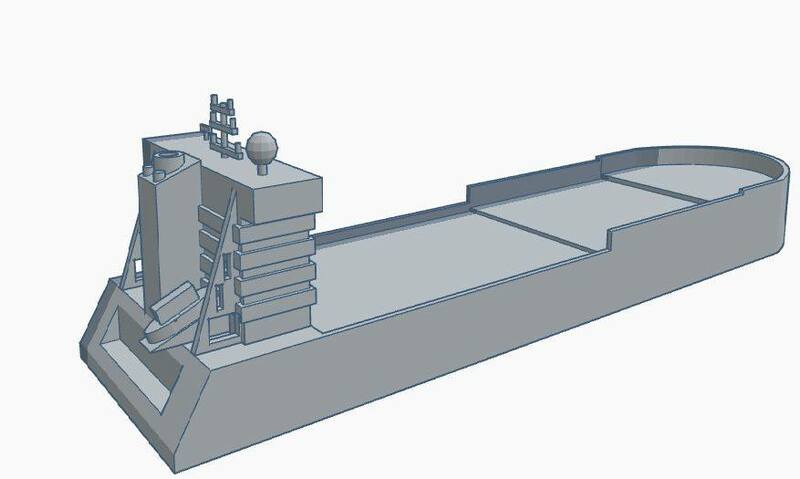 I also have a dock crane that I have to finish printing for port terrain board and then like 300 shipping containers. Some will be large stepped boxes with shipping containers on the outside. Next we have the New Avalon Institute of Science board. This is going to take a long time to print, luckily I have 5 (and soon to be 6) 3D printers as home. 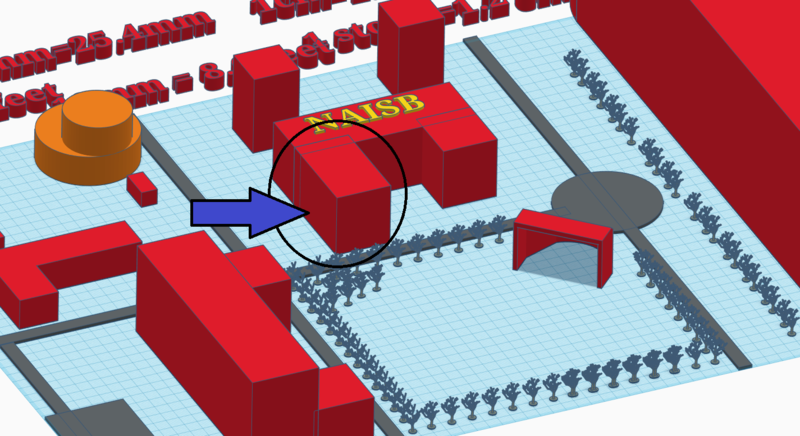 So here is an outline of the board, and the below pictures are the left third of what I'm informally calling "Hasek Hall"(the circled area with an arrow). Sue me, I love alliteration. And this is the front door. It's simply masking tapped together for now. And it looks like my Flashforge is under-extruding a bit. Those parts, along with the roof, was about 26 hours of printing over 3 printers. 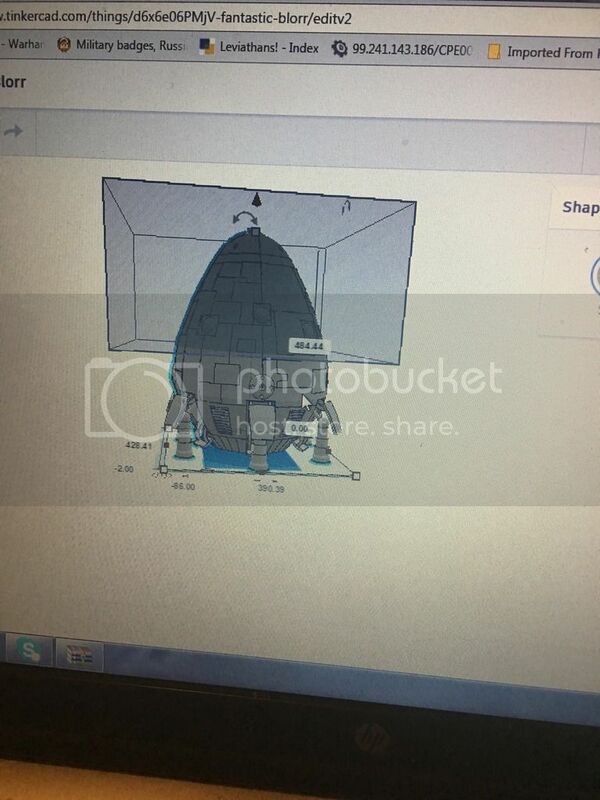 So all this is done in TinkerCAD, (TinkerCAD.com) which is a free, web-based software that I love. 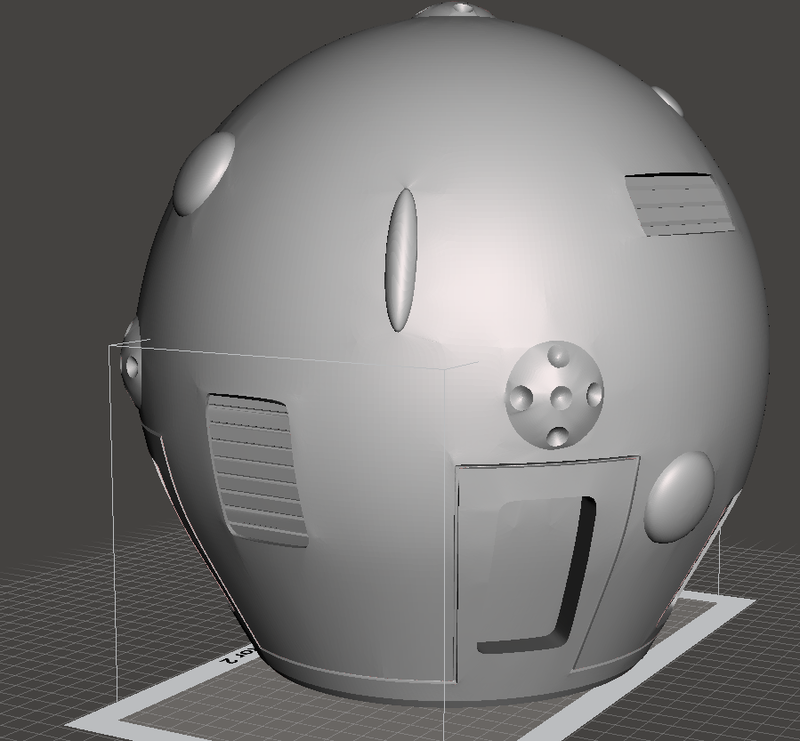 However it's one weakness is truncating round stuff, so I usually Wings3D (free too) to smooth out all the round stuff. If you look up "mackthemaker" on youtube I did some tutorials with TinkerCAD to help you learn the basics. Right off the printer. These are 9 of the infamous lefthanded Wolverines. There were two files sent, one a .obj and one stl. 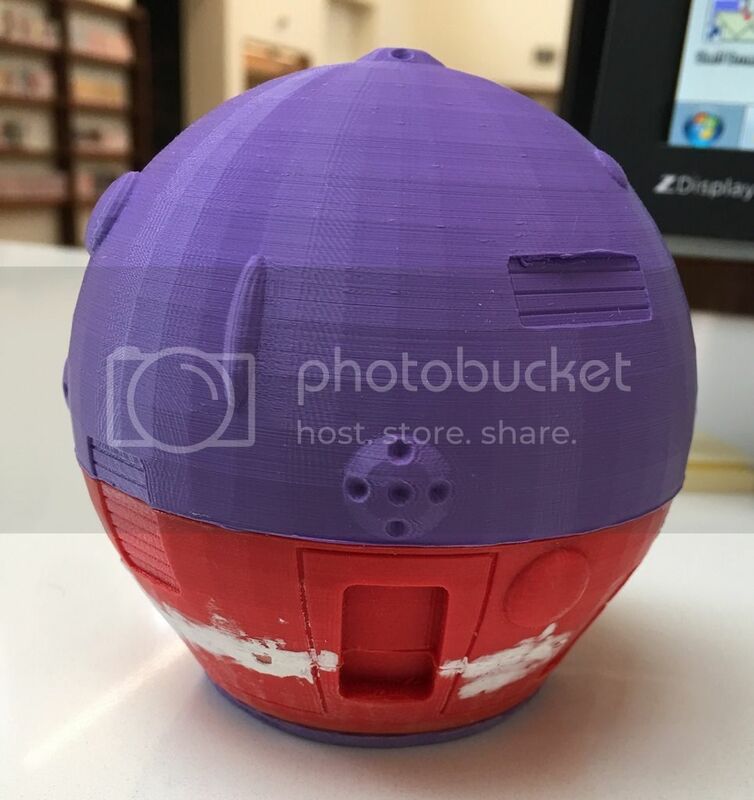 I printed from the obj and failed to realize it had been mirrored. The stl version was fine. So all you south pawed Wolverine lovers, I got you fam. And here's a really odd view of a Battlemaster. I really didn't have a lot of time to take photos, I think I had like 25 days to print 50 of these guys, but I did have to drop off a batch at GenCon (seriously, CGL had to twist my arm to get me to do it...). Here's some pics of them from... CGL Facebook maybe? I don't think I took these particular ones (I did take some, but that phone bricked, so I don't have those pictures). It's times like this I ask myself "What would Jabba the Hutt do?" 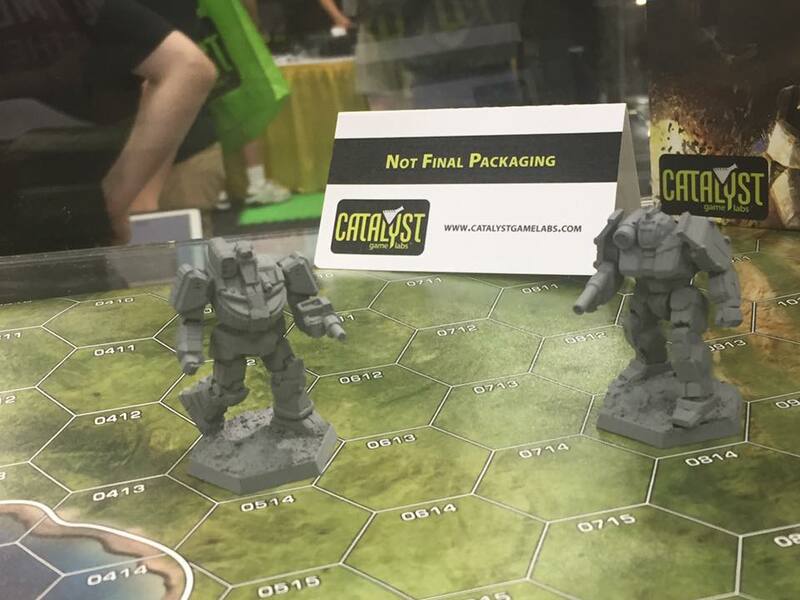 Man, those minis look really great. 3-D printing has come such a long way. Looking forward to watching your board progress. I always love seeing this stuff evolve as people complete their projects. I know right. This board is going to be amazing. The New Avalon Institute of Science is the premiere center of learning in the entire Inner Sphere. Its efforts at recovering lost learning and technologies have made it the envy of many of the other great powers. Now, at the end of the Fourth Succession War, the Federated Sun' great beacon of hope finds itself under attack by unknown raiders. Will you preserve learning or strike a blow for the forces of darkness? All miniatures and materials provided. That currently has ten seats still available. It is March of 3067 on New Avalon. The battle between Victor's Allies and Katherine's Loyalists has been bloody. Seeking a way to save countless lives in the assault on Avalon Island, Victor tasks Archer Chistofori and his Avengers to attack the port town of Portsmouth disguised as Victor's main force. Will Archer's Avengers survive the hammer that looks to befall them or will the loyalists see through the ruse? All miniatures and materials provided. That currently has eight seats still available. We also have an Open Tournament on Saturday (eleven seats available) so if you want a sneak peek at what Origins and GenCon will use in the Open, there's your opportunity. Sunday concludes with an Alpha Strike event. That event only has four spots left out of the sixteen we set for it. That's the one which will have the dropship. The FedCom Civil War is coming to an end on New Avalon. Victor and the Allies have won. But until Katherine is captured, the war will not be at end. Katherine has one escape route left: a dropship off planet. But that same route is known to Victor and so a race for the drop port has commenced. All miniatures and materials provided. And, of course, the whole weekend we have Grinder going with the new 2018 lists. So those left handed Wolverines . . . I told Gideon I would dispose of the GenCon one for him but never heard back . . . Seriously, that ship looks really neat. So, looking at getting into 3-D prinint myself soon, with the Locust et al, how much of what we are seeing is what was printed versus what needed to be cleaned up? I.E. is that Locust exactly what it looks like post printing? I am so impressed. 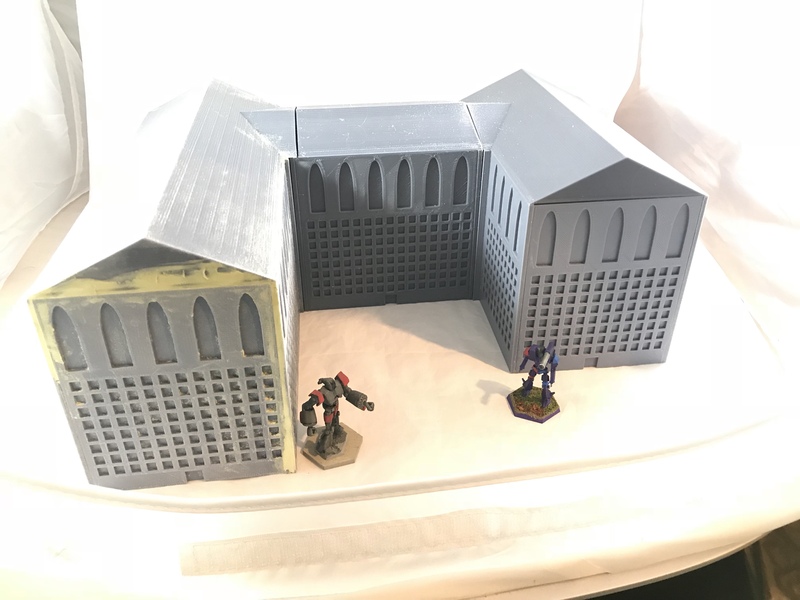 I've been working with my 3-D printer (a rather cheap chinese kit model) using sketch up to make buildings and a union at 1/285 scale but my resolution isn't nearly good enough so the results have been abysmal so far. It's encouraging to see someone succeed at making terrain. 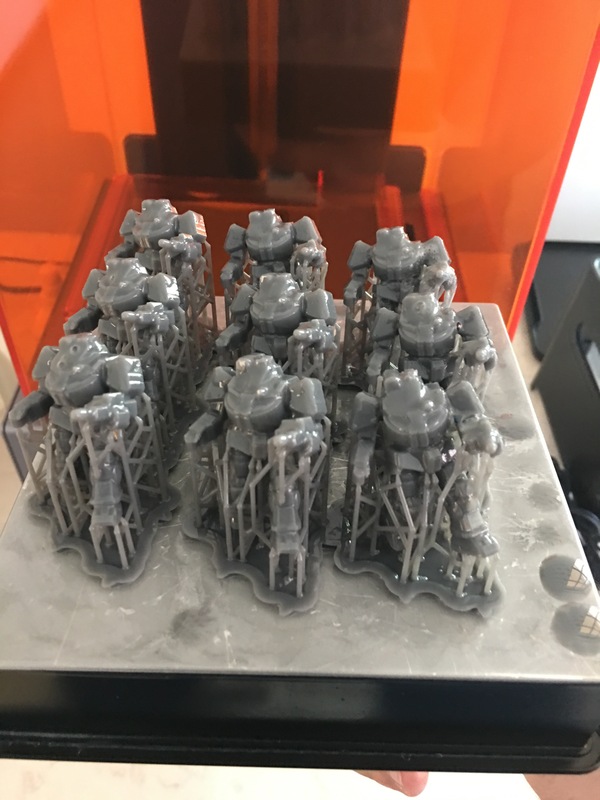 https://formlabs.com/blog/ultimate-guide-to-stereolithography-sla-3d-printing/, I removed those supports and cured the locust per Form's instructions (ie under a UV light). That's it. There's still some nubs on the model that needs to be cleaned up, but yea that's with a minimum of post-processing. This is the dome and part of the tower for the NAIS campus observatory. I look forward to the pictures of when you have it all set out- not even wanting to wait for it to be painted, lol. I got it for Christmas, and I've been learning how to make things ever since. I've got two and getting a third. Love 'em. I just ordered the CR10-S...can't wait to start making my city! 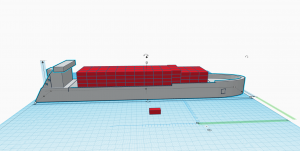 Do you really need to 3D print the 300 shipping containers? Couldn't you get plastic square stock that matches the height/width of the container and cut it to length? It just seems to me like you're making a lot of extra work for yourself that maybe you don't need to do. BTW, have you used the Monoprice MP Select Mini 3D printer? Seems like it's decent, easy to modify, and cheap. (This is all what I see on hackaday.com so I can't speak to it personally.) And someone even put a laser engraver on it; Maybe your hackerspace would be interested in that. What are the dimensions for the containers you will be using? 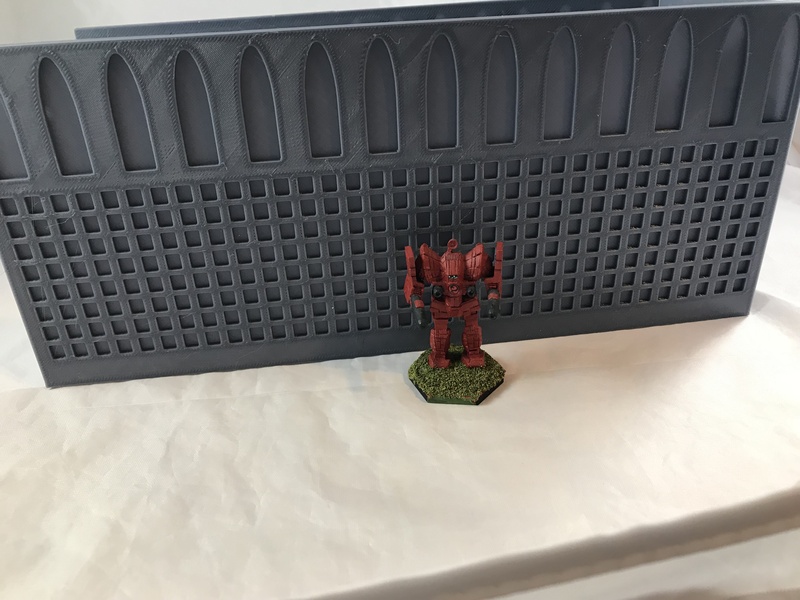 Hasek Hall printed. I got a bit eager on one corner with the CA accelerator before making sure everything was aligned, hence the milliput. This will be the crane at the dropport. This is actually a 28mm crane from Warlayer.com that'll I design a new lift platform for. Great design, prints beautifully. Oh, and I printed the Union. This is the bottom third. The top is actually done now too, but I want to get the hull together before I take any more pictures. Where did you obtain these from? nice work. excited to see when it's all done. I wish I had started earlier. Though I didn't expect my business to take off like it did, so there is that. Though I didn't expect my business to take off like it did, so there is that. Cursed by success. That's a great problem to have. Those are really nice designs. Love it. Halves are glued together. Legs have been redesigned and prototype worked, so those will be printing and doors will be printing soon, too. 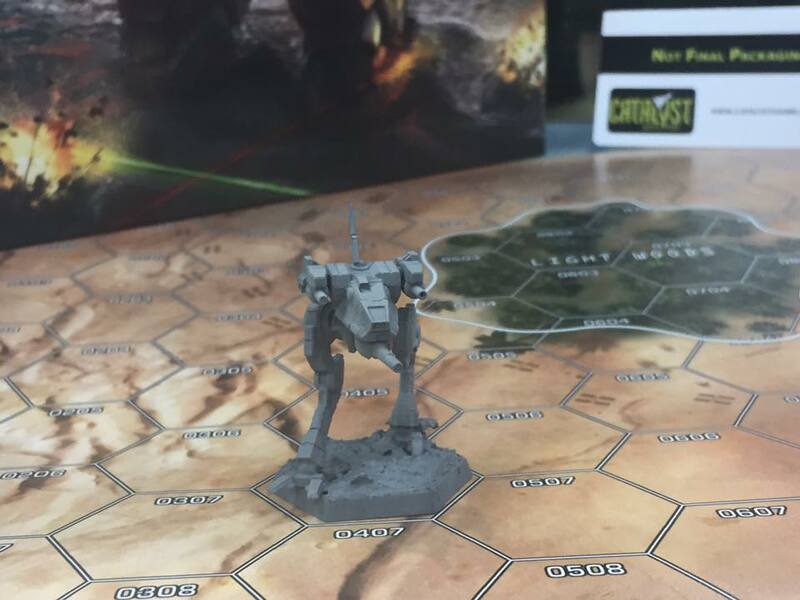 Re: The Road to Adepticon 2018: Now with Mech Scale Dropship! Out of curiosity, have you built prometheus yet? Prometheus was done a few years ago for a different game. 1. any more updates? I'd love to see the progress. 2. Do you ever share or sell your designs? it so where can we find them? Please post some updates of the dropship(s).